We have had a few cars with these plates in the engine compartment. This plate says that the car has a NISMO twin plate clutch. Nothing crazy, no NISMO special. Sorry to burst your bubble. 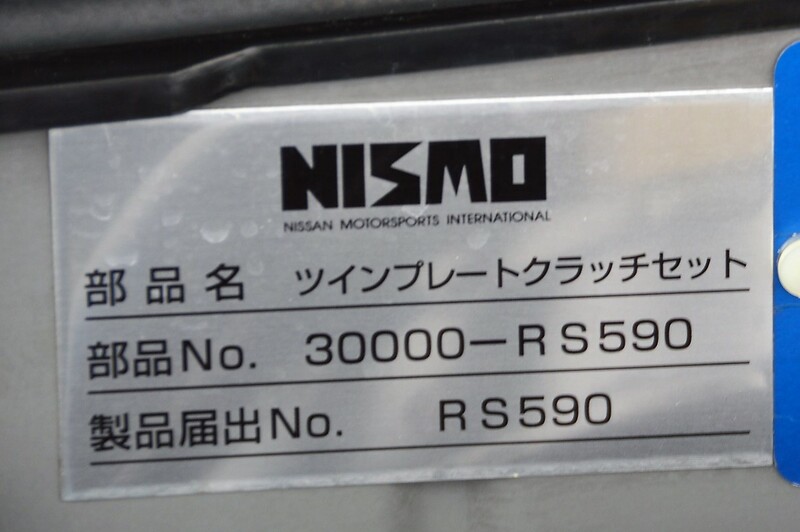 This NISMO Omori Factory plate is different. It has a record of the S1 engine install and rebuild on it. GT-R Magazine Vspec II.